Karen holds a Bachelor of Pharmacy and has held roles in clinical pharmacy and the pharmaceutical industry over 27 years. 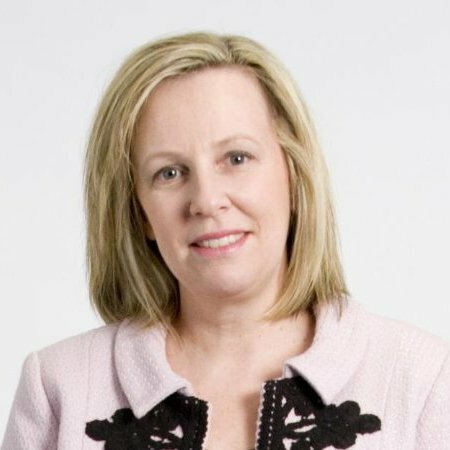 Currently, Karen is Associate Director of Site Start-Up and Regulatory at Syneos Health Australia and oversees the site activation stage of clinical trials across Australia and New Zealand. Karen advocates streamlining start-up processes and ensuring the conduct of trials in Australia and New Zealand is attractive to global sponsors. 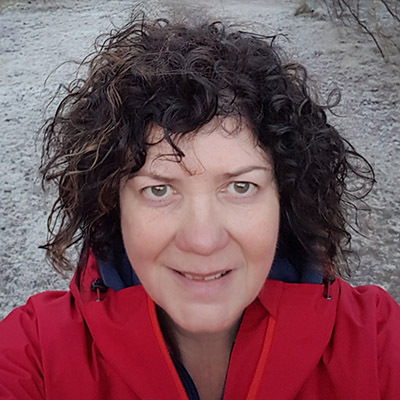 Following graduation from the University of Aberdeen with an honours degree in Microbiology, Eleanor commenced work in the pharmaceutical industry and has worked in both pre-clinical drug development and clinical research roles since 1986. For the past 21 years she has specialised in clinical research training and quality assurance auditing. In October of 2000 she set up her own consultancy business, Caledonian Clinical Training, focussing on process improvement and quality management. She has trained and audited diverse groups including Sponsors, CROs, investigators, study coordinators, academic research groups and ethics committees both in Asia and Australia. 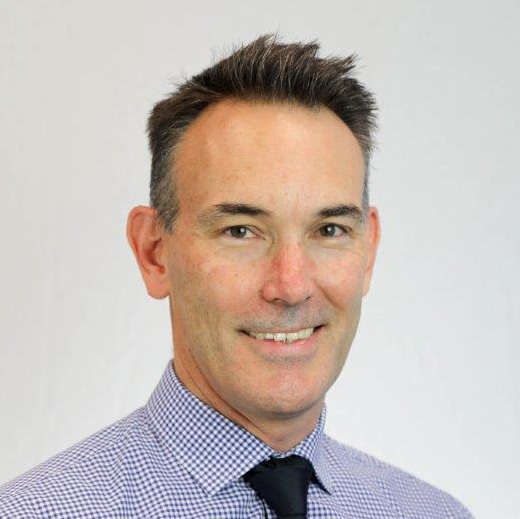 Executive Director, Clinical Research with MSD Australia and NZ, with over 19 years’ experience in global research operations in the pharmaceutical industry. Zoe has broad leadership experience and remains passionate about patient access to medicines through clinical trials. Zoe holds a BSc (Biotechnology) from UTS, Sydney. Georgina joined MSD in 2004 and is now the Clinical Research Director for SEA. Within this role, she leads, manages and oversees all aspects of MSD’s clinical operations across the cluster (Philippines, Vietnam, Singapore, Thailand, Malaysia and India). Georgina offers over 20 years of industry experience in both APAC and Europe across different phases of clinical trial, therapeutic areas, and in CRO and Pharma environments. Dom has studied Nursing, Occupational Health and Safety and Clinical Trials Research at University and is a highly experienced healthcare professional having worked extensively in both public hospitals and private companies. Dom has conducted clinical research workshops, webinars and presentations locally and internationally on Quality Management, Social Media in Clinical Trials, Medical Device Studies, and Site Development. Over 5 years he has led the development of Genesis Research Services from a small clinical trials practice into a multi-service company that manages multiple specialist investigators, international modern recruitment services, a research network, a registry of over ten thousand trial participants and obtained ongoing ISO9001 Quality Management Accreditation for all aspects of the business. With a focus on business development, innovation and sustainability, Dom’s professional goal is to provide simple and valuable quality management for clinical research success. 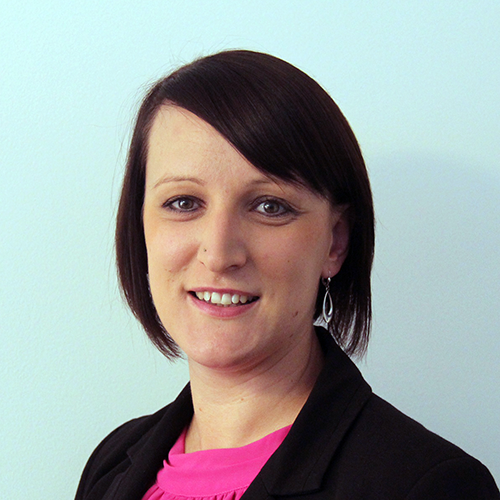 Amy Behrakis is currently a Clinical Team Leader in the Oncology and Haematology Business Unit of Syneos Health. She has over 17 years of experience in oncology clinical trials working in both global pharmaceutical companies and CROs. Her current role includes working within the Site ID team to identify suitable sites for new Oncology and Haematology studies in Australia and New Zealand. Amy is also the Catalyst Site Relationship Manager of the Catalyst Oncology Site Network in Australia and works within the Catalyst program to further strengthen site relationships and ensures continual process improvement and collaborative working approaches are fostered and developed to maximize efficiencies throughout the project life cycle. Amy holds a Bachelor of Science (Hons) in Pharmacology and has a keen interest in identifying and working with new sites particularly in the early phase oncology trial setting. between PRA and investigative sites. I’ve been in the Clinical Research Industry for more than 15 years now, having worked across different streams in both Drug and Device trials. In 2013 I started the Clinical Trials Unit for the Faculty of Medicine and Health Sciences at Macquarie University in Sydney, Australia. In the past 5 years the CTU has grown to a 18 member strong team that currently coordinates over 50 trials spread across various clinical streams. I’ve been an active member of the SCRS ASIA-Pac summit from its inception in 2014 and am always keenly interested in incentives that benefit site metrics. Megan has over 10 years of experience in the Human Clinical Research Industry, in particular in study start up. With a keen eye on detail, her niche at IQVIA is in budget and contract negotiations, to streamline the process across sponsors and internally within IQVIA within the Asia Pacific region. Dr. Simon Carson has been the medical director of a primary health care based clinical trials unit since 2007. 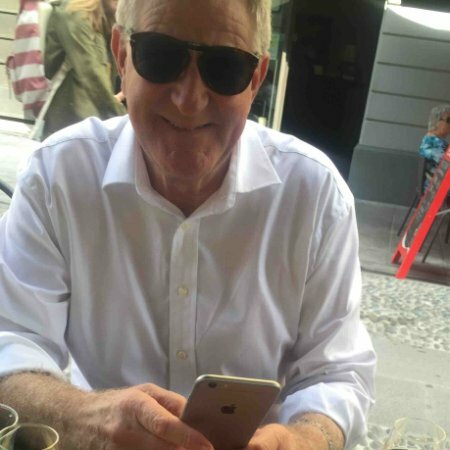 Together with Julia Mathieson, he established Southern Clinical Trials Group, comprised of 5 NZ sites with access to large primary care databases, in 2011. 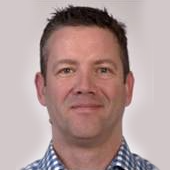 Matthew Cook is a Senior Clinical Site Monitor at Bristol-Myers Squibb Australia where he has worked since May 2015. Prior to this, he worked as a study coordinator on haematology, oncology, and phase I clinical studies. He has background in cell biology, working as a Research Associate/Specialist Scientist in both Australia and the United Kingdom. 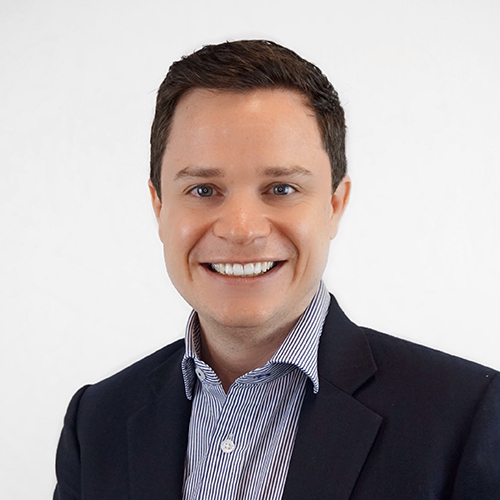 Matthew holds a PhD (Cell Biology), Bachelor of Science with Honours and a Graduate Certificate in Technology and Innovation Management all from the University of Queensland. Matthew has a strong focus on improving patient outcomes and on establishing strong relationships with clinical research sites. Kelsey Dobell-Brown is the current Manager for the Clinical Trials Support Unit at South West Sydney Local Health District (SWSLHD). She trained and worked as an ICU (cardio-thoracic) nurse before embarking on a diverse career in clinical trials at Liverpool Hospital, the Melanoma Institute, Campbelltown Hospital and the Ingham Institute. Kelsey was instrumental in establishing the SWSLHD Clinical Trials Support Unit which includes the establishment of a clinical trials finance officer and standard operating procedures. Across the South West there are currently 25 active clinical trial groups from 19 different specialty areas. In 2016/17 the District was involved in over 300 clinical trials. She also works with researchers across the District to instill a high standard of practice through onsite Good Clinical Practice (GCP) training and in assisting researchers with the navigation through the Ethics and Governance processes. Her role also provides a point of contact for clinical trials Sponsors, Investigators and supporting departments to ensure a streamlined approach to all aspects of clinical trial feasibility, application and ongoing management. 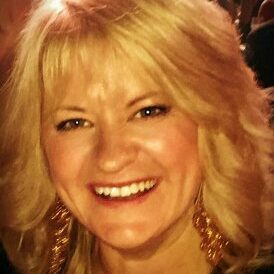 Suzanne Elliott joined the Foundation in November 2016 as the Clinical Trial Unit Manager. 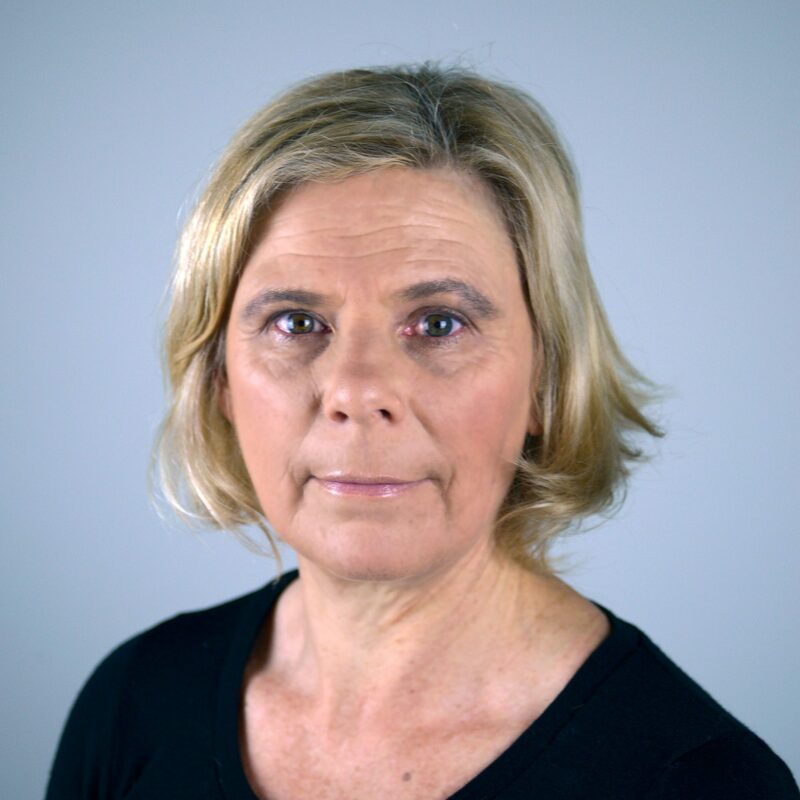 Suzanne has been involved in clinical research for over 25 years, with a doctorate in molecular oncology and post-doctorate in infectious/viral/cancer immunology clinical trials. She has a special interest in early phase drug development, Phase I clinical trials, working with a Phase I company for over a decade. She has qualifications in drug development and has extensive experience particularly in ethics and regulatory affairs and Good Clinical Practice. Suzanne’s focus is to provide a professional and supportive role to the Foundation’s clinical team in its aim to pursue clinical research excellence in emerging new therapies that may benefit our patients. Lorena has 20 years’ experience in roles such as Global Project Manager and People Manager, both in Pharma and Biotech. She spent almost 10 years managing clinical trials at a global level. 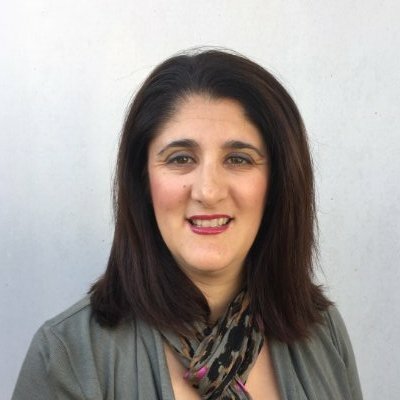 Lorena joined Roche in 2015 as a clinical research manager responsible for managing a team of regional project managers, providing functional expertise and individual coaching to support the delivery of the highest quality and standard clinical studies as well as ongoing process improvement projects. Lorena is also a member of the e-label TransCelerate APAC working group and a subject matter expert in support of the implementation of SIP and IR initiatives at Roche. Lorena holds a degree of Pharmacy from the University of Buenos Aires and a diploma in Project Management from New England University. 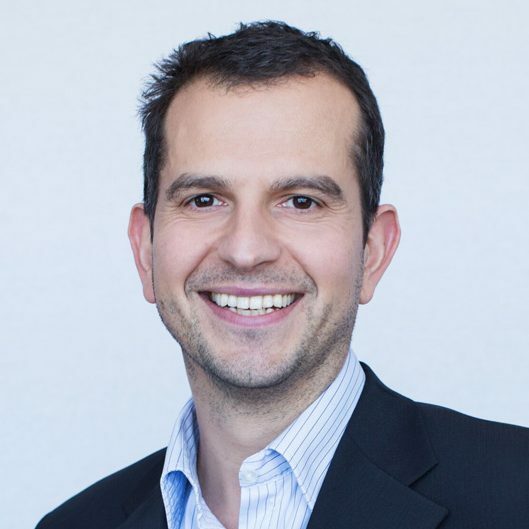 Dr Teo Franic holds over 13 years’ experience in clinical research and is currently the Clinical Operations Manager for CMAX Clinical Research, Australia’s first established phase 1 specialty clinical research unit. Teo received his PhD from Melbourne University in 2005 before moving into clinical research (phases II-IV) in Sydney focusing in the infectious disease space for a busy CBD based Medical Practice. 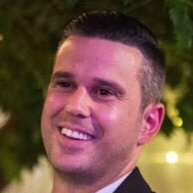 Dr Franic moved to his current post in Adelaide in 2013. Although previously located within the Royal Adelaide Hospital for over 20 years, CMAX Clinical Research has enjoyed the use of a new purpose-built facility adjacent to the new Adelaide Health Precinct since April 2016. 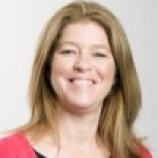 Jane Frost has worked extensively in the pharmaceutical industry, most recently with Pfizer for 12 years and previously with AstraZeneca for 13 years. At AstraZeneca, she was instrumental in establishing their quality assurance department, training program and processes. At Pfizer, Jane was Director of Clinical Research across South East Asia and also managed several European country operations. Jane is now working as an independent consultant at Jane Frost Consulting. 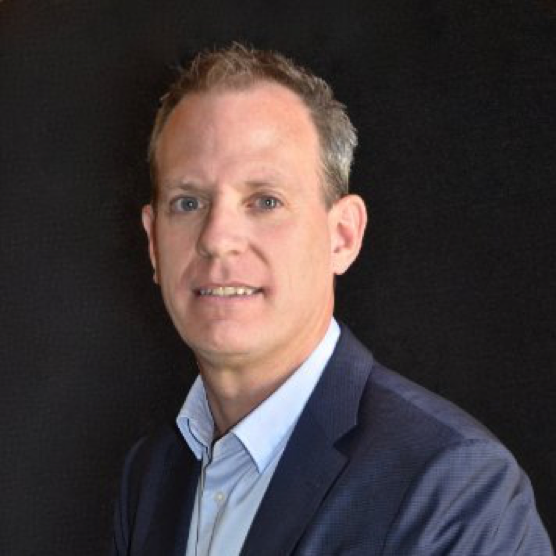 Dr. Fuller currently holds the position of Senior Vice President, Clinical Development for Syneos Health and is qualified in both Medicine and Pharmacy. He commenced his career as a CRA for a major pharma company and now has and has over 30 years international experience including leadership of 4 product approvals. His R&D experience encompasses pre-clinical, clinical development, pharmacovigilance and medical and regulatory affairs with diverse therapeutic expertise spanning oncology, rheumatology, renal medicine, CNS, dermatology and infectious disease products. David also serves as a Board Director for Linear Clinical Research. Melanie has spent the last 20 years of her career within the Australian Clinical Trials environment and has seen it progress from a fledgling industry to its current advanced and exciting network across Australia. 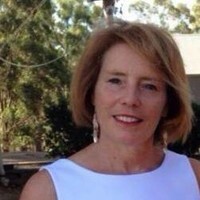 She is a passionate and dedicated research advocate who is committed to improving access to education and training of the highest quality for the entire Australian research sector. This is made possible through her current role as founding CEO of PRAXIS Australia, a NFP education provider fast becoming a leader in the Australian sector through various models including its flagship training model, Research Essentials. 22 years’ experience in the clinical research industry in a variety of roles. meet their learning and performance needs. 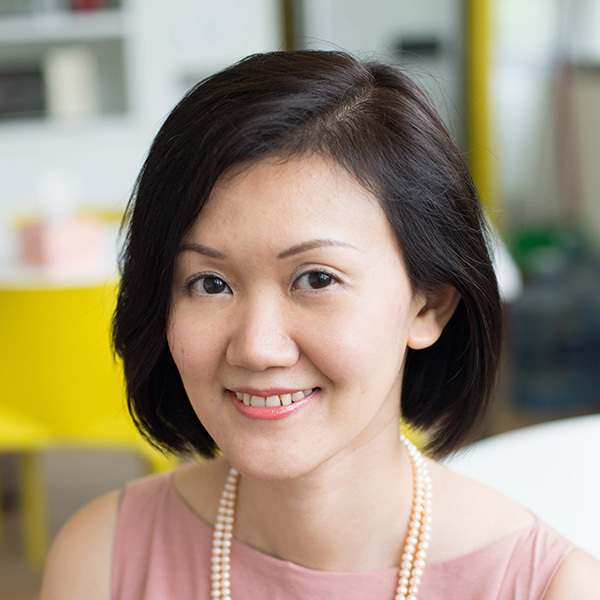 Siew Lee is currently a Director of Site and Patient Access for Syneos Health. 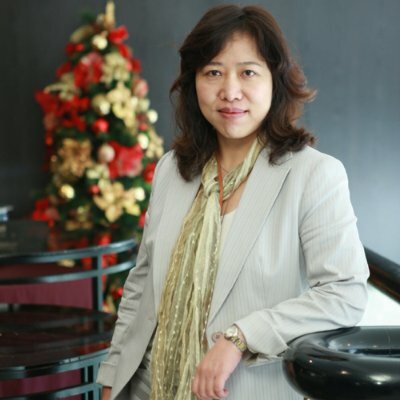 She is responsible for delivering and implementing site relationship initiatives in Asia Pacific region in line with the company’s global strategy. Siew Lee is also responsible for regional oversight of site identification activities in APAC. Goldman is the Business Development Manager at Genesis Research overseeing all new study feasibilities, contracts and financial management for the research centre. 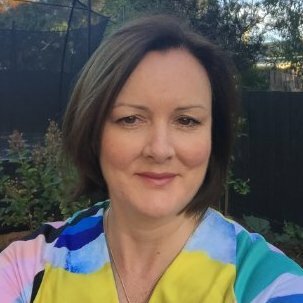 Mel also leads the recruitment services department of Genesis, connecting over 3000 participants with sites in Australia and New Zealand in 2017. Mel has a Bachelor of Business (Management), receiving the Faculty Medal for Excellence from the University of Newcastle. Mel’s interests lie in the development of progressive services for clients and participants, to ensure Genesis delivers on study outcomes. Mel is the Radiation Oncology Clinical Trials Manager at Liverpool and Campbelltown Hospitals in NSW, is employed by the Ingham Institute and has been in this position for over 3 years. Prior to this, Mel was a clinical radiation therapist and project manager of radiation oncology government-funded projects working for both TROG and RANZCR. Mel has experience with the development of investigator-initiated studies and is a current GCP trainer. 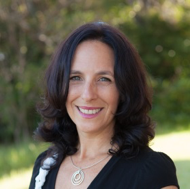 Melissa has over 20 years’ experience in clinical trials and research and development. Her team is currently focusing on Queensland Clinical Trials Coordination creating a one-stop shop for sponsors accessing dedicated Clinical Trials Liaison Officers. Teletrials is a current project that her team is piloting in preparation for national implementation. 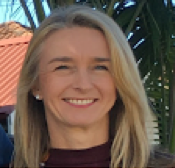 Cheryl-Ann Hawkins is the Senior Clinical Nurse Consultant and Team Lead for early phase Oncology Research at Monash Health and is currently The Australian Ambassador for Society for Clinical Research Sites (SCRS). She has worked in various leadership Oncology nursing roles in a career spanning 25 years. Over the past 13 years she has focused her career on early phase/first in human drug trials and has helped lead Monash Oncology early phase trial activity from one trial to now more than 30 active trials making it one of the largest Oncology early phase units in Australia. Cheryl-Ann completed her post graduate diploma in Oncology/Palliative care nursing in 1996, a Master degree in Health Administration in 2004 and a post graduate certificate in Oncology Research in 2012. 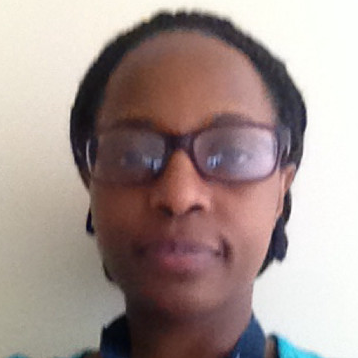 Cheryl-Ann holds an affiliate position with Monash University as an educator in GCP. I received my Bsc Hons in 1999 and completed a PhD in biochemistry and molecular biology in 2003, both from Monash University. Worked in research at the University of Birmingham from 2004 -2007, focusing on obesity and hormones. Then joining the University of WA as a Research Associate genetic epidemiology research in the therapeutic area of cancer (Mesothelioma, Prostate, Breast, Brain and Skin cancer) 2007 to 2008. From 2008 to 2011 I worked on phase II and III multi-site clinical trials in the therapeutic area of Oncology as Study Coordinator at Peter MacCallum Cancer. Then joining PPD in 2011 as a submission specialist and in 2013 the start-up manager for Australia New Zealand, since then I have taken start up activities in managing Singapore, Malaysia & the Philippines. I began my career in clinical research in Canada, where I gained valuable experience as study manager/coordinator in a large teaching hospital, and then started up the research dept. in a large family practise clinic. In 2015, I joined PPD after moving with my family to Australia, initially as a CRA progressing to CTM, CTM Manager and into my current position as head of Start Up for the region which I have held since 2012. 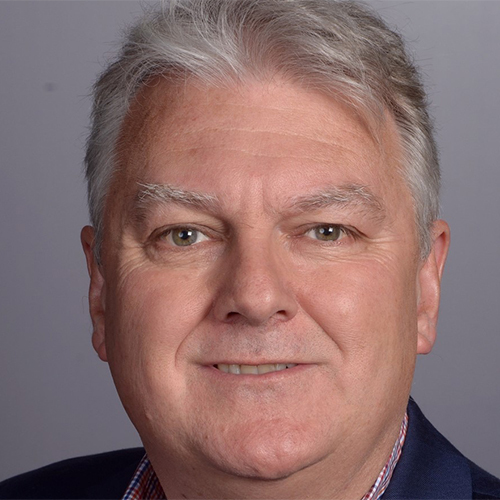 Andrew Huxley is currently the Regional Director of Clinical Operations for Eli Lilly within Asia Pacific. 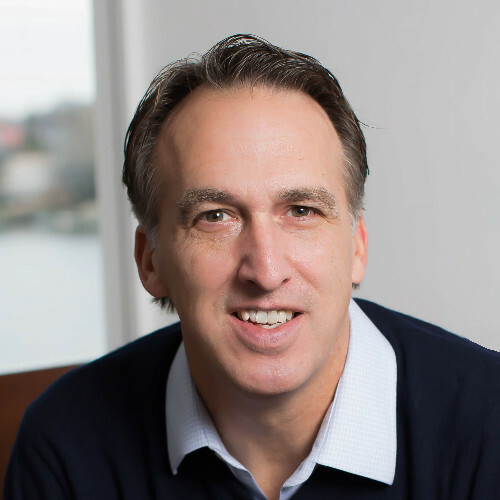 Through a number of roles Andrew has had over 15 years’ experience managing virtual teams and working with CROs in Asia Pacific and across the globe. In this most recent role, he has been responsible for leading a functional sourcing model and driving organisational change, which is intended to provide improved sense of partnership and customer focus. With a Bachelor of Science and MBA in Project Management and Marketing, Andrew is passionate about effectively integrating business with science. Other topics of interest include staff engagement, balanced scorecards and developing high performance teams. Gina has worked in the clinical trials industry for over 20 years, including pre-clinical laboratories, at site, in pharma and CROs. Her roles across the industry, including pharmacologist/scientist, study coordinator, CRA, project management, and various departmental management and mentoring roles. With Gina’s varied background of the industry she brings a holistic approach to managing clinical trials, and has a great understanding of all stakeholder perspectives and works to try to harmonise and align all stakeholders to better treat our families and friends. 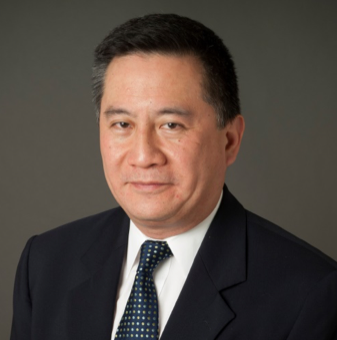 Bill Lam is director of the clinical site management team which delivers Phase 1-3 global clinical trials for Pfizer in Australia and New Zealand. He joined Pfizer Australia as associate medical director in 1999. Over the last 18 years, Bill has taken roles of increasing responsibility in global medical affairs and clinical development. Bill graduated in Medicine at the University of Bristol, United Kingdom, before receiving internal medicine training at Austin Health, Melbourne in Australia. 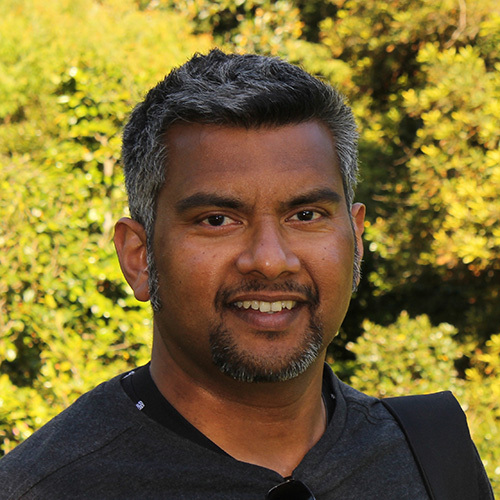 Whilst being Fellow of Clinical Pharmacology at the University of Melbourne, he completed his PhD Medicine in the area of autonomic neuroscience. He was also a consultant clinical evaluator of pre-registered medicines for the Therapeutic Goods Administration. Catherine Lee is the Area Head of Global Clinical Site Management in Asia for Pfizer with over 24 years of experience in clinical research. Catherine is responsible for supervising the medical and operational resources in the Asia Pacific region, excluding Japan, to ensure effective delivery of key clinical site management milestones and overseeing the clinical/medical, operational and scientific oversight activities for Pfizer clinical trials. Catherine is a registered pharmacist with a Master's degree in Pharmacology and an EMBA. She is passionate about drug development and advance science with clinical research site to accelerate the availability of therapies for patients. Marie holds a Bachelor of Science and Health Economics and Master of Medical Science in Drug Development. She has over 15 years’ experience in the clinical trials environment with a focus in Oncology. Currently, Marie overseas the negotiation of clinical trial budgets and contracts on behalf of Cancer Trials Australia’s member sites which spans across 23 clinical sites across Victoria, NSW and Western Australia. Marie has a strong focus in streamlining study start-up processes and advocates the need for standardisation of clinical trial costs within Australia. 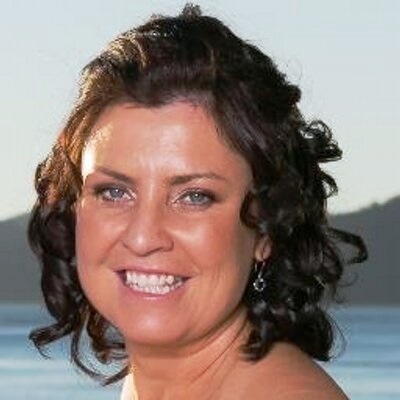 Angela has more than 20 years industry experience in both the UK and Australia. She has spent the last 17 years with PPD, initially in Scotland and then in Melbourne. She has held various roles in the industry mainly in the clinical arena, starting off in the CRA role and progressing though project management to line management of teams across Asia Pac. 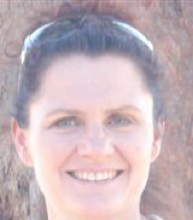 Angela is currently the Director for Clinical Operations for Australia. Julia Mathieson has a background in primary health care nursing. She has been the clinical trials director of a primary health care based clinical trials unit since 2007. 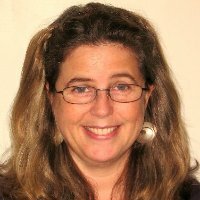 Julia established Southern Clinical Trials Group, comprised of 5 NZ sites with access to large primary care databases, with Simon Carson in 2011. Chris entered the clinical research industry in 2006, and subsequently joined Covance in 2011. In addition to broad experience across Clinical Operations in Asia Pacific, Chris has specific experience in the support of international clients conducting Phase I research in Australia. 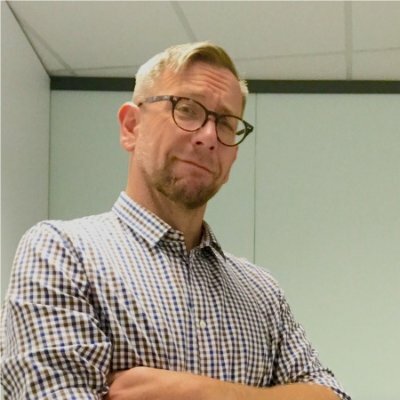 Chris is currently Associate Director, Customer Relationship Management for Covance in Asia Pacific - providing oversight and facilitation of customer relationships with sponsors, key research sites, and partner Institutions. Jenny has an extensive background in clinical research and has worked in respiratory research since 1994. As a registered nurse these qualifications compliment her research achievements (Master in Science – Research). Jenny is part of the senior management team in RCTU. Her initiatives to RCTU and the running of the Unit include: Training and education of Clinical Research Coordinators (CRC). CRC education – in ICH GCP, respiratory diseases, respiratory therapies and their uses, and study subject advocacy, Jenny developed the first business plan for RCTU (in 2003). Jenny initiates governance and finance reviews (clinical trials budget negotiations) to ensure studies undertaken are able to be completed to a high clinical research standard within given timelines. 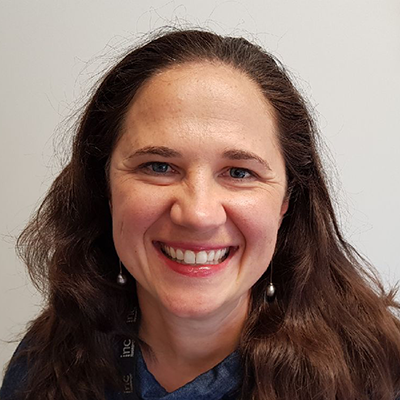 Sophie has worked in clinical research since 1997 and is currently National Research Manager for GenesisCare, specialising in research that focuses on oncology and radiotherapy treatments. 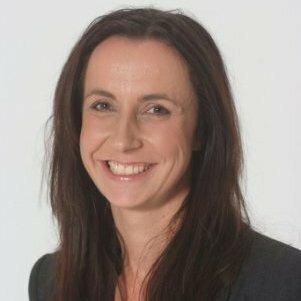 Sophie previously worked as Senior Manager, Translational and Clinical Research and for 3 years as the Head of the Clinical Trials Unit at Peter Mac, covering all specialities of oncology trials, from first in human, through to phase III. 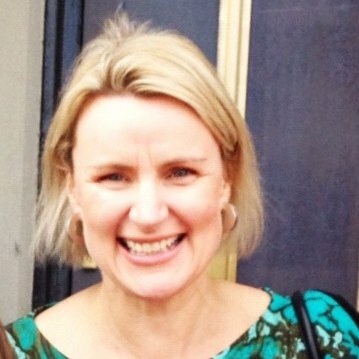 Before taking up this role in Australia, Sophie worked in the UK managing a haematology clinical trials unit for 8 years and then subsequently for 2 years as a Research & Development Manager for all clinical research across a large NHS hospital as part of the National Institute for Health Research (NIHR). She is an NIHR accredited GCP trainer and GCP program lead. 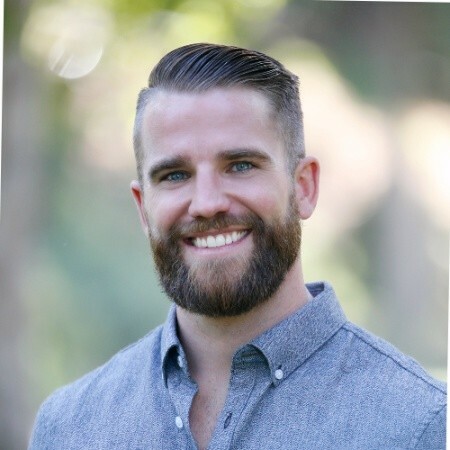 Zack Metcalf is the Director of Pharmaceutical Relationships at StudyKIK where he works with Pharmaceutical Companies and Contract Research Organizations to help find qualified participants for clinical trial programs. Previous to the clinical trial industry, Zack lived abroad across five countries as a teaching professional and volunteer for various nonprofits. Zack’s breadth of knowledge has allowed him to lead many social media workshops and speaking seminars. Thobekile Mthethwa trained as a nurse in England. She took a position working as an oncology nurse at the Christie Hospital in Manchester UK in 2006, and transitioned to working with clinical trials in 2009, primarily working with phase I-III oncology clinical trials. Thobe has also worked as a multidisciplinary research nurse in Cairns where she aided in the running of vaccine trials for dengue fever, Ross River virus, and worked with the respiratory department running COPD inhaler studies. Currently, Thobe is the clinical trials nurse team lead for Gynae trials in the newly formed PCCTU. Her qualifications include BSC Hon in Nursing, MSC in advanced practice and post grad in epidemiology. Thobe also sites on the PeterMac ethics committee. 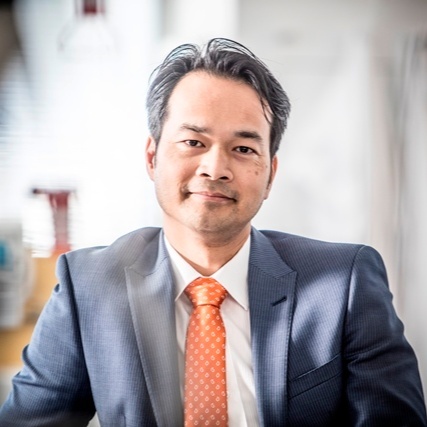 Dr. Tam Nguyen is an experienced research administrator with previous clinical research experience in biomedical engineering at numerous teaching hospitals and medical research institutes across Australia. 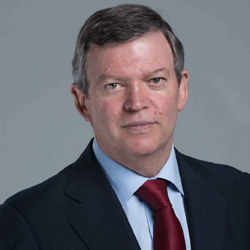 In the current role as a senior executive of research at St Vincent's Hospital Melbourne, he is responsible for research strategy, business development and administration. He has a double degree in Biomedical Engineering, a PhD in Biomechanics and an MBA in general management. Tam is an Adjunct Associate Professor at RMIT University and an Honorary Senior Fellow at the University of Melbourne. He is a fellow of the Australian Institute of Management and a member of the Australian Institute of Company Directors. Tam recently co-founded an investment fund supporting Australian biotech and medtech start-ups. 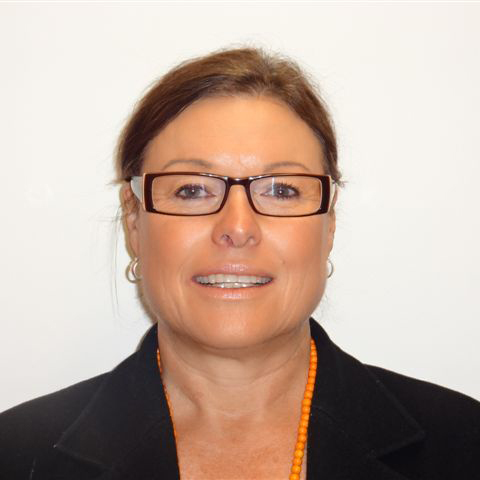 Janis is currently a Regional Process and Training Advisor for the Asia Pacific Region at Roche Pharmaceuticals Australia, with a focus on process improvement, quality management, training and compliance in the GCP arena. 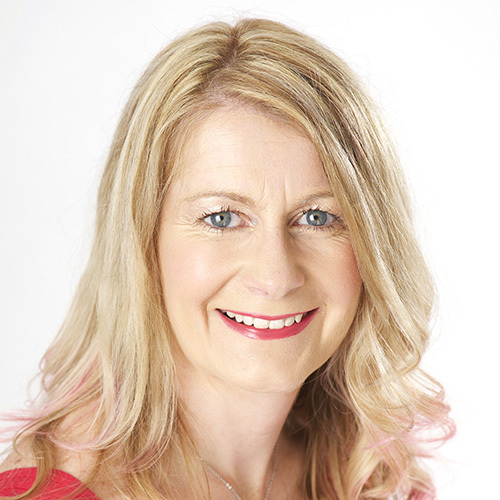 After graduating from Nottingham University, UK with an Honours degree in Pharmacy and subsequently qualifying as a Pharmacist (working in Hospital and Retail Pharmacy), Janis has worked in the Pharmaceutical Industry for over 20 years. 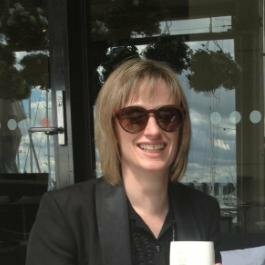 Her experience includes working in the UK and Australia for CROs and pharmaceutical companies in various roles such as Clinical Trial Supplies, Medical Writing, Regulatory Affairs, Clinical Operations, Compliance and Training and has particular expertise and interest in Trial Master File requirements. Majella O’Leary graduated with a BSc (Hons) and PhD in Pharmacology from University College Dublin, Ireland in 1993. 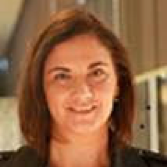 Majella then completed 3 years of post-doctoral research at the Garvan Institute Medical Research, Sydney before joining the pharmaceutical industry as a clinical research associate in 1997. Majella has 21 years of industry experience, 19 of which have been with Pfizer where Majella has held positions of increasing responsibility including quality standards, project management and operations management. More recently, Majella was the Asia area head of the Pfizer Study Start-up Unit, and was the interim director of clinical site management before moving into her current position as regional clinical site lead overseeing studies within the Pfizer Oncology Portfolio. Christine Pierre is the President of the Society for Clinical Research Sites (SCRS). 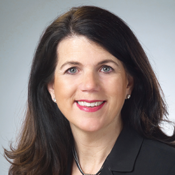 She is internationally known for her expertise in clinical research site management and patient recruitment and retention for the clinical trials industry. In addition, she also addresses audiences around the world on issues pertaining to human subject protection, site operations and subject recruitment and retention. Her global reach has included presentations in Australia, Canada, Africa, Israel, and the United States. Dr. Megan Robertson is an alumna of the University of Melbourne where she completed a Bachelor of Medicine, Bachelor of Surgery (MBBS). 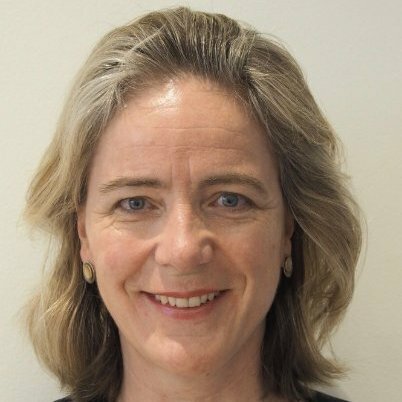 She is the current Director of Research at St Vincent’s Hospital, Melbourne, and works as a Senior Intensivist at Epworth HealthCare, and Assistant Censor at the College of Intensive Care Medicine (CICM). Previously, she held positions as the Director of Professional Affairs, CICM, as the Executive Director of Research at Epworth HealthCare, and as the Co-Director of the Intensive Care Unit at Epworth Freemasons. 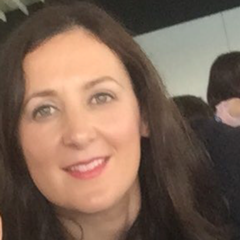 Natasha Rogic is a clinical research professional with over six years’ experience in the Australian and New Zealand clinical trials industry. 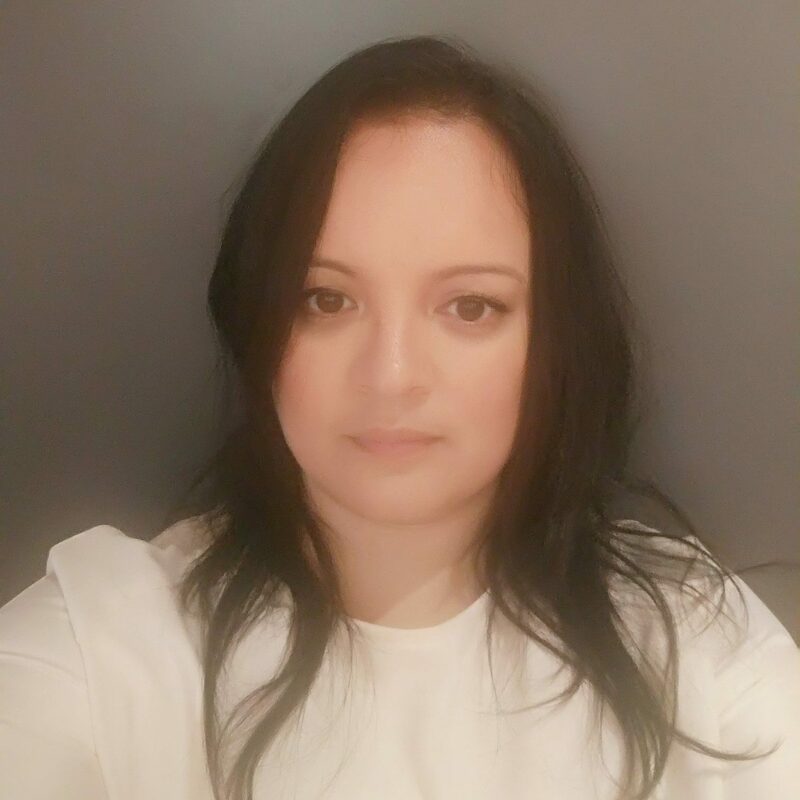 Natasha holds a Bachelor’s degree in Science (Pharmacology) from the University of Sydney and has therapeutic experience in Cystic Fibrosis, Oncology, Haematology, Neurology, Immunology and Rare Diseases. 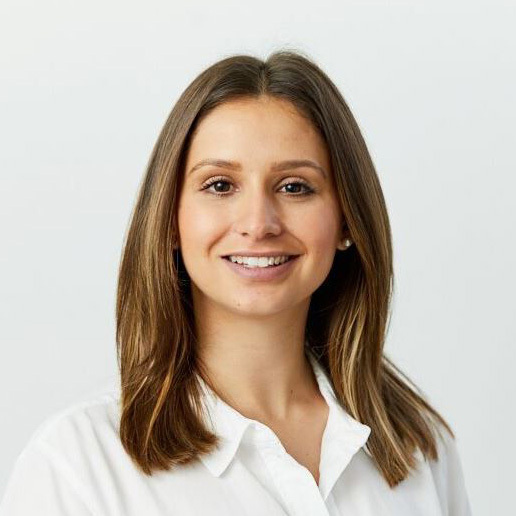 Currently serving as Regional Site Advocate and Regional Clinical Operations Study Lead at Vertex Pharmaceuticals, Natasha has also held the roles of Site Activation Manager, Clinical Research Associate and In-House Clinical Research associate at PRA Health Sciences and AstraZeneca. Natasha has a passion for improving patient outcomes and supporting clinical research sites by removing obstacles between study sponsor and investigative sites in addition to reducing site and patient burden. 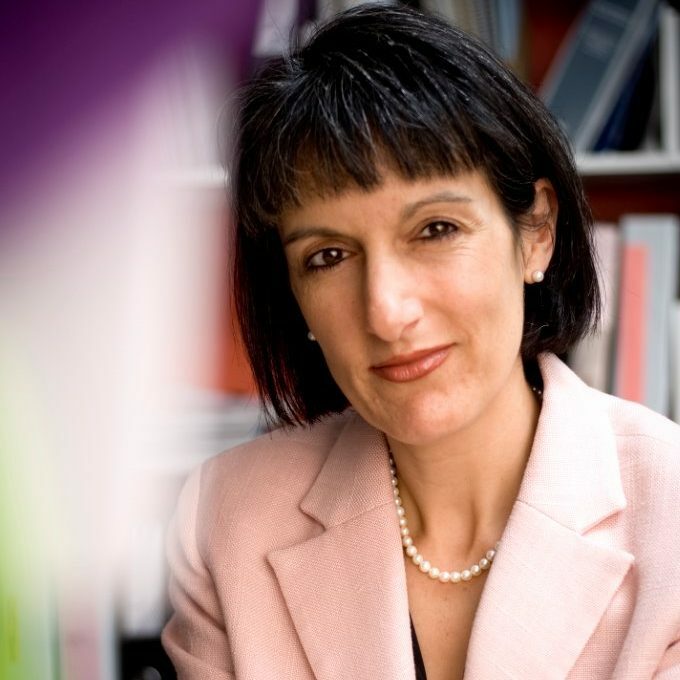 Prudence Scott is a practising medical oncologist with expertise in cancer medicines regulation. From 2013-16, Prudence was Director of the Oncology/Haematology Evaluation Unit at the Therapeutic Goods Administration (TGA), Australia’s medicines and medical devices regulatory authority. After leaving the TGA, Prudence set up Medex Consulting, to provide expert advice to support the government’s commitment to undertake faster review processes for medicines meeting high unmet need. Making new cancer medicines available in Australia, and uncovering improved ways medicine regulators can facilitate this process, remains a key area of interest and focus. 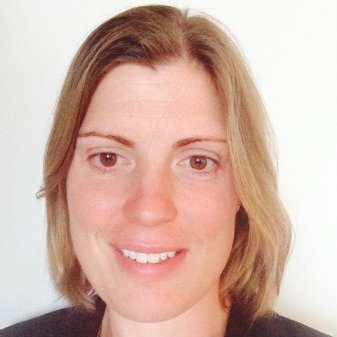 Prudence has a medical degree from Otago University in New Zealand, and completed a Master of Philosophy in Management Studies and a Doctor of Philosophy in Medicine (breast cancer research) at the Weatherall Institute of Molecular Medicine while a Rhodes Scholar and Nuffield Medical Fellow at Oxford University. Prudence is a Fellow of the Royal Australasian College of Physicians. Gabriel is a passionate research professional with over 13 years of experience in Clinical Trials as both a Clinical Research Coordinator and a Clinical Research Associate (CRA). Holding a Bachelor of Nursing and Master of Health Sciences (Health Administration), he has a combined 18+ years of experience in leadership positions on numerous national and international clinical research executive committees and councils. Gab is currently combining his role as a CRA with oversight of feasibility, recruitment, and site engagement operations in the Asia Pacific Region for the Global CRO Medpace. 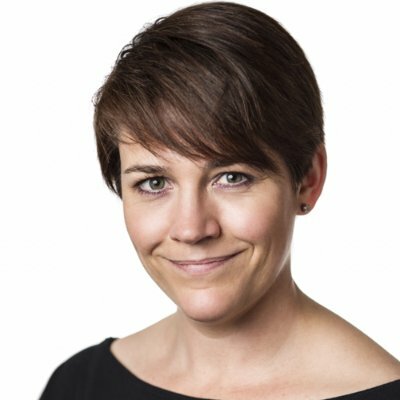 With more than 18 years’ experience in Industry, Kate has a depth of experience in the management and execution of clinical trials, with a special interest in Early Phase Development. Kate has developed a close relationship with a network of Phase I centres throughout Asia Pacific, including both established Phase I network sites and sites that are new to Phase I delivery. In the past 2 years, Kate has worked extensively with regional operations teams throughout Asia Pacific, to streamline and innovate the delivery of ECD studies, ensuring best in class timelines and deliverables, coupled with highest quality study outputs. Kate’s years of experience in the industry allows her to provide whatever level of support is needed by the sites, while being able to offer Sponsors a custom built strategy for the delivery of their ECD studies. 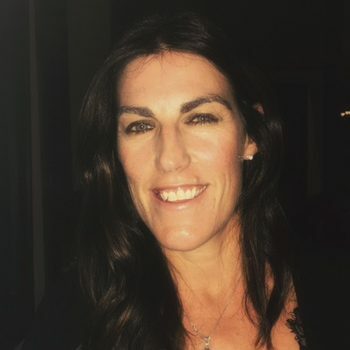 Kate has a Honours Degree in Pharmacology from the University of Otago in New Zealand, and has held roles both within Pharma and CRO in New Zealand, United Kingdom and Singapore. 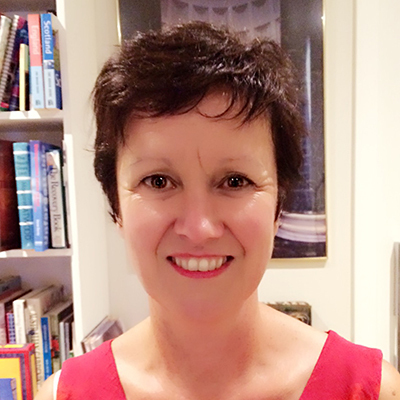 Helen Stevens has over 20 years of nursing experience across three major teaching hospitals. Previously, she was a senior research nurse for oncology and haematology clinical trials across a range of tumour types, and clinical phases including First in Human phase 1 trials. She was involved in the development of a phase 1 outpatient clinic at the Royal Melbourne Hospital which assessed the suitability of patients with advanced cancer for trials. Helen was also involved in a risk-based monitoring phase 1 pilot study during the early implementation phases of RBM. Currently, Helen is the team leader for the Medical Oncology 2 Group within the PCCTU. She manages study selection for lung upper GI, lower GI and sarcoma tumour streams and oversees the conduct of clinical trials within the group. 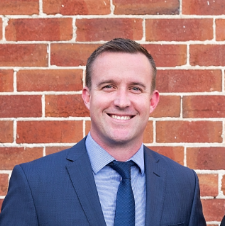 Adam Stoneley is the Clinical Trial Operations Manager for the Icon Group, Australia’s largest dedicated provider of cancer care. 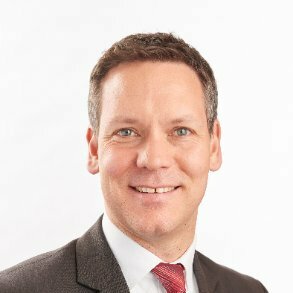 Adam is a firm advocate of the Group’s simple vision to deliver the best care possible to as many people as possible, as close to home as possible. Mohan is a scientific expert with extensive experience in due diligence, development, registration and maintenance of therapeutic goods across a range of therapy areas covering non-prescription medicines (complementary, OTC), prescription medicines (generic, innovator) and medical devices. Mohan works with clients in Australia, Europe, USA, Asia, Middle East and South America. 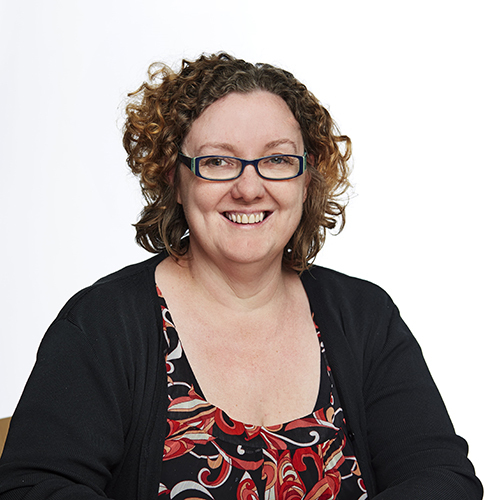 Angela is the Director of Research Governance and Ethics at Melbourne Health (The Royal Melbourne Hospital). Angela graduated from The University of Melbourne in 1987 with a Bachelor of Science (Honours) in Microbiology and a PhD in Immunology. She also holds a Graduate Diploma in Health Services Management from RMIT University (1991). In 1994, Angela was appointed Head of the Office for Research at the Royal Melbourne Hospital. Angela a strong interest and commitment to ensuring that Victoria and Australia strengthen and grow our clinical trials capacity for the benefit of our patients, our institutions and our communities. Angela is responsible for the efficient and effective management of research at Melbourne Health within a framework of ethical, legal, and regulatory compliance and good clinical practice. She believes this can only be achieved with the high calibre team work and camaraderie delivered by and through a dedicated, well-educated, experienced, confident and competent research workforce and that the recruitment and retention of high quality staff, committed to ensuring the best possible experience and outcomes for their patients, their colleagues and their institutions is an essential element of research excellence. Andrew is the Director of the Medical Technologies and Pharmaceuticals branch at the Victorian Department of Economic Development, Jobs, Transport and Resources (DEDJTR), where he leasd the development of government policy aimed at growing the economic impact of this sector. In this role, he also has responsibility for Victorian government science and innovation policy. Before joining DEDJTR, Andrew was a Director at the Department of Premier and Cabinet, leading the provision of advice to the Premier in a variety of policy areas, including: education; justice; energy; water; agriculture; and environment. He has also worked in a variety of executive roles with the Department of Planning and Community Development, and Regional Development Victoria. In 2007, he undertook a secondment with the OECD's Local Economic and Employment Development Program in Italy. Karen has worked in the clinical trial industry for 25 years, and leads Syneos Health’s Early Phase Asia Pacific Business Unit which involves the management and oversight of the project management and clinical operations departments. 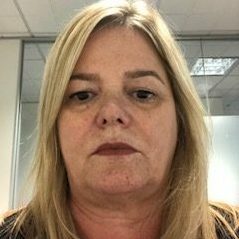 Karen is also an executive leader within the global early phase team for Syneos Health. Karen has held a number of positions within clinical operations, project management, training, business development and executive and strategic management. Whilst the majority of her experience has been in early phase, Karen has worked in all phases of clinical development from proof of concept and phase I through to large scale phase III and IV studies. Elizabeth worked initially in hospital and retail pharmacy roles before moving to the biopharmaceuticals industry. She has since worked in various clinical development and management roles with Agenix Ltd, Progen Pharmaceuticals Industries Ltd, and QuintilesIMS. 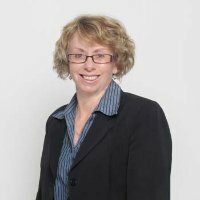 Elizabeth is currently Associate Director for Sites Relationships for IQVIA Australia-New Zealand. Elizabeth completed her degree in Pharmacy (University of Queensland) and has postgraduate qualifications in clinical pharmacy. She has spent more than 20 years focusing on clinical hospital pharmacy and drug development, particularly in the area of clinical cancer services for paediatric and adult patients. Her current role involves working with sites and sponsors to increase the speed and efficiency of patient recruitment and clinical research in Australia and New Zealand to bring new medicines to patients faster.